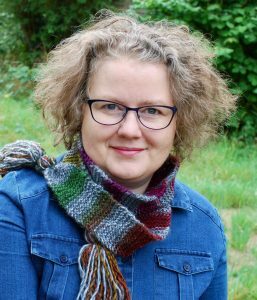 Two colour knitting doesn’t have to be difficult. You may immediately think of fancy fair isle cardigans that you only aspire to possibly knitting one day. Imagine stripes, contrasting cuffs to a pair of mitts, a mint green tassel on the top of a pale pink hat that sparks joy every time your niece jumps on the trampoline. Can you envision a jumper with a mustard colour back and a mushroom grey front and arms? 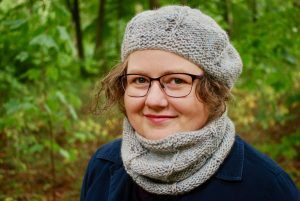 They’re all knitted in two colours, but could very easily be the simplest and fastest of knits. By using this you’ll make your life a lot easier. 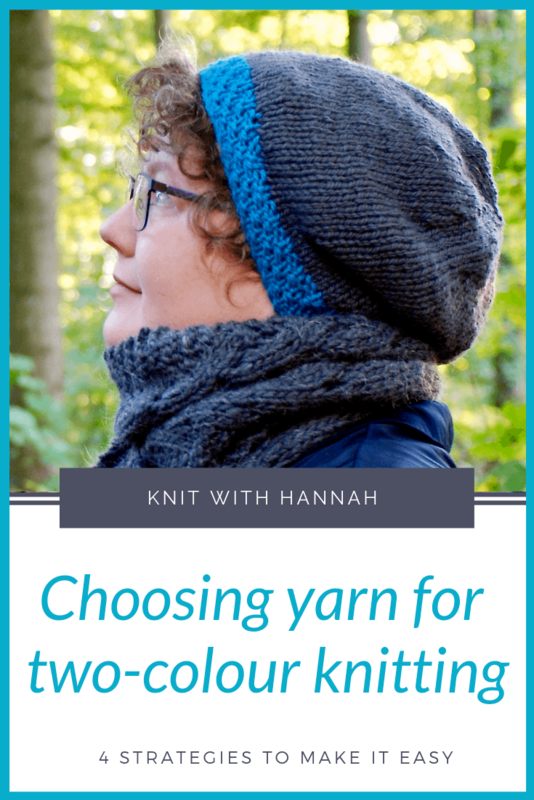 With a few rules to follow when picking colours, you’ll have a much easier ride when shopping for yarn and making your knits interesting. Just take note of how the colours sit together. 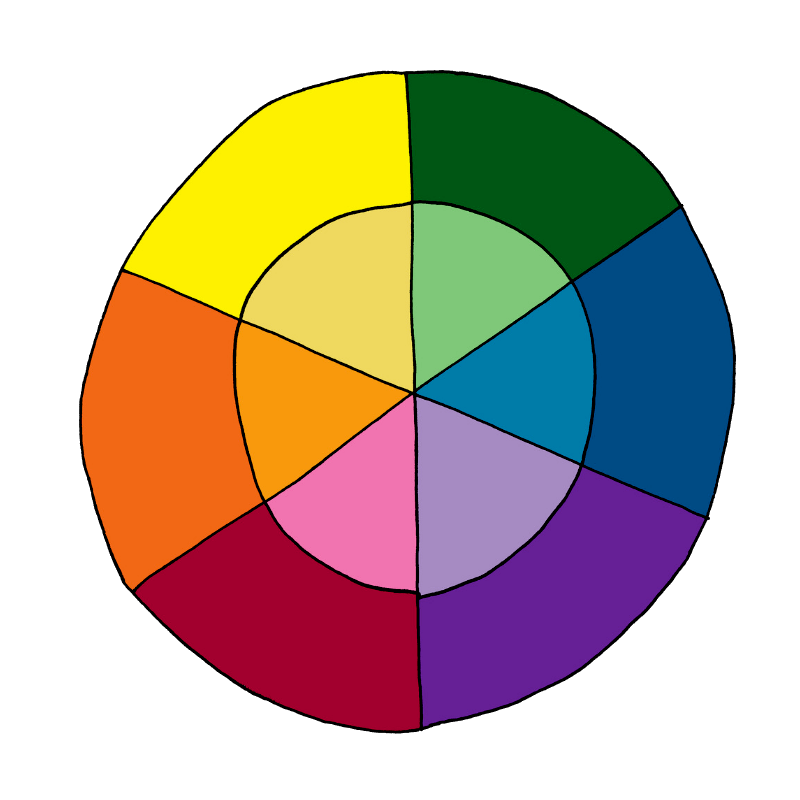 Choose two colours that are neighbours on the colour wheel and you have a simple pick. You could choose blue and purple, or yellow and orange. They’re right next to each other, have base colours in common, and are great choices when you’re starting to be braver with colours. How about some colour opposites? This might seem bold, but colour opposites are a classic way of selecting colours. As I mentioned earlier, just look at the mint green and pale pink. You’ll see them a lot in clothes and toys for young girls. It might seem like a cliché, but they are a perfect pair. Another pair of opposites that I absolutely love are navy blue and cinnamon orange. They sit so nicely together for an interesting take on warm winter jumpers. I have a cosy orange shawl that I wear regularly with my navy velvet coat. And to match them I have a pair of rusty-orange fingerless mitts. Watch the video for two more colour duets tips and a bonus tip at the end. And here’s the link again (below), if you’d like to download the pdf with all the colour pairs examples and your own copy of the colour wheel.